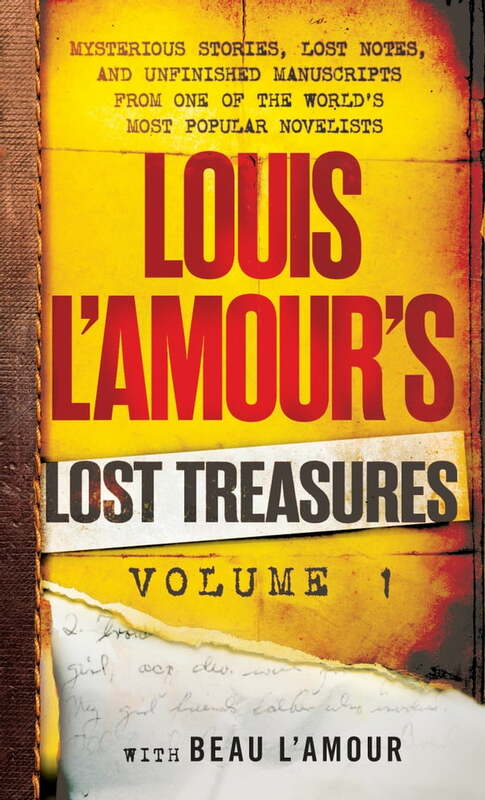 In* Louis L’Amour’s Lost Treasures: Volumes 1,* Beau L’Amour takes the reader on a guided tour through many of the finished and unfinished short stories, novels, and treatments that his father was never able to publish during his lifetime. L’Amour’s never-before-seen first novel, No Traveller Returns, faithfully completed for this program, is a voyage into danger and violence on the high seas. These exciting publications will be followed by Louis L’Amour’s Lost Treasures: Volume 2.